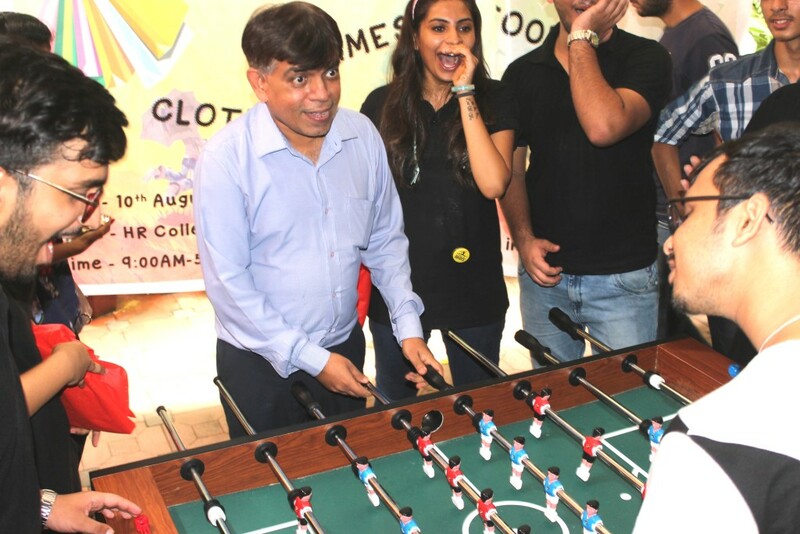 Organizing a college fest is one of the biggest highlights of a student’s life. There is a sweet pressure to outdo your seniors and set a legacy for the juniors. Vinay, a 2nd year student from H.R. 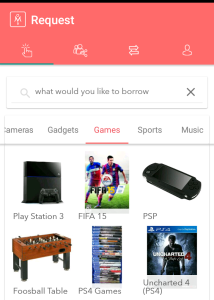 College, took up this challenge as he set to prepare for his college fest, Bazaar. Food stalls, Photo booths and DJ are pretty common. I wanted something that would make crowd go WOW! After all, who ever knew that heartthrob of gaming arcades, the Foosball table, could ever be rented out. It’s doesn’t matter how old you are or how much you enjoy football, once you hold the bars , it’s Game on! Within seconds, Vinay placed his request for 9th September. Vinay’s request shortly received a positive response from two lenders. 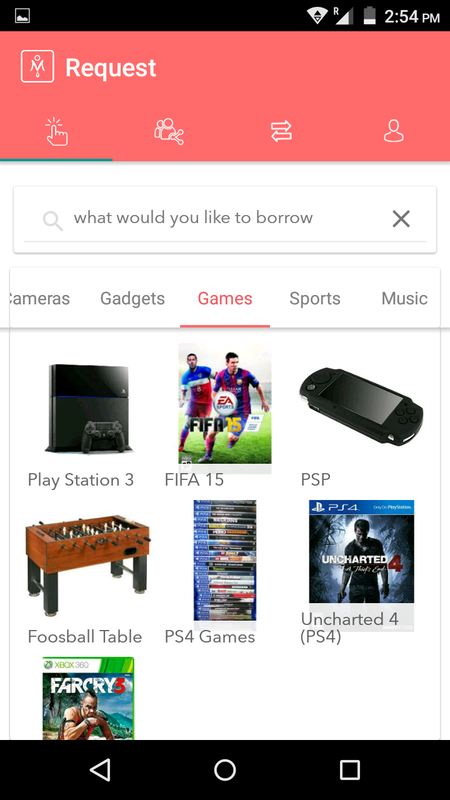 Budget is always a constraint in fests’ so cheeky Vinay explored the ‘Counter Offer’ feature with his sharer. His student charm worked and the sharer accepted his counter offer. Wohoo! 9th August 8 AM: Mutterfly delivery van was parked in front of H.R. 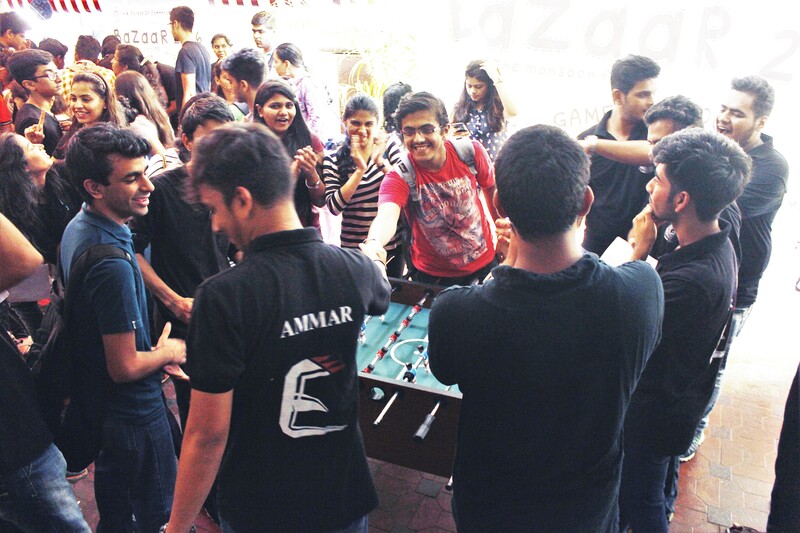 College and surrounded by energetic student volunteers, all eager to unload the table. 15 Minutes later, the 10 Kg table was standing on its 4 legs. Only thing remaining was to remove the shiny foosball ball. The Bazaar fest went live at 9 am and students started pouring into the arena. The first game was kicked off within minutes between two friend groups from K.C. College. Dude, take care of defence, I’ll attack.. Goal! 4 -2 ! 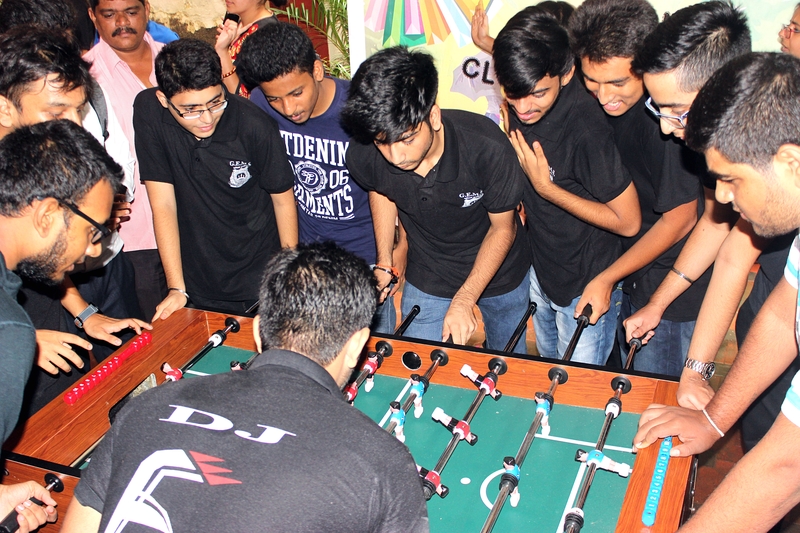 It was not only the players who were enjoying the action, the foosball table was a great entertainer for the passing crowd. They came, saw, took sides and rejoiced the victory or loss. 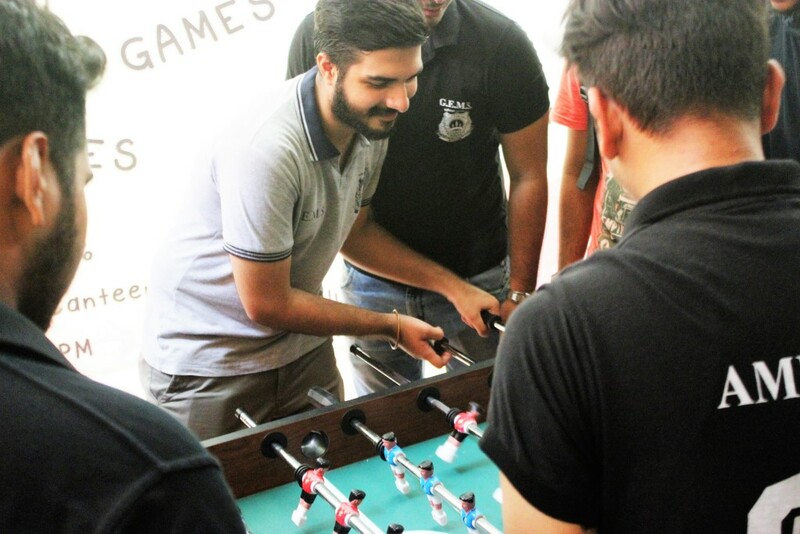 Seeing the attention, the foosball table was garnering, Vinay decided to spice up the event by hosting a on-spot Foosball competition. 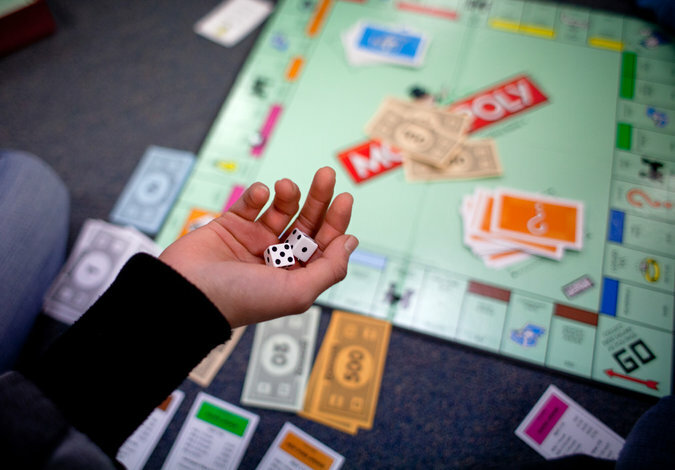 There was 1 simple rule …Loser’s pay! Nothing hurts an ego more than losing a game to your friends. Re-match it was and Vinay’s game counter had started churning some envious cash. Vinay had anticipated that students would love the game but who he didn’t expect to show up was the professors. Yes you read it right, Professors! It was time for students to sweet avenge their low marks and show them what they had learn’t by bunking classes. Teachers started the match having no clue about the game, but they soon showed their true colours after conceding 2 goals. They bounced back and gave a fitting fightback to end the game 4-4 . We are called teacher’s for a reason! A professor chuckled. Time flew and little did anyone realise that in between all the cheers and Victory Garba dances (yes this happened), it was 5pm. As Vinay blew the final whistle for the last game, he knew he had won the challenge he set for himself. We have never seen this kind of energy and enthusiasm in my time at H.R. Vinay finally getting his hands on the table. Vinay was glad he could give the students a memorable experience. As Mutterfly delivered the table back to the lender, we were doing our own victory dance. 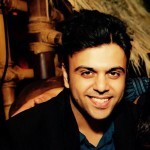 Afterall, Mutterfly was born to help students like Vinay own less and experience more. Karo Mutterfly!